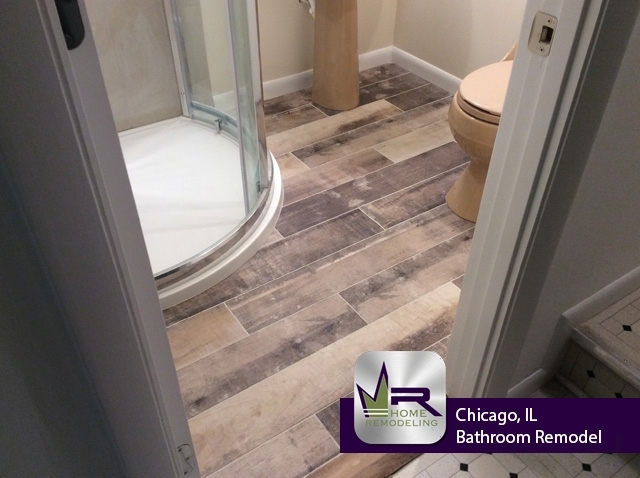 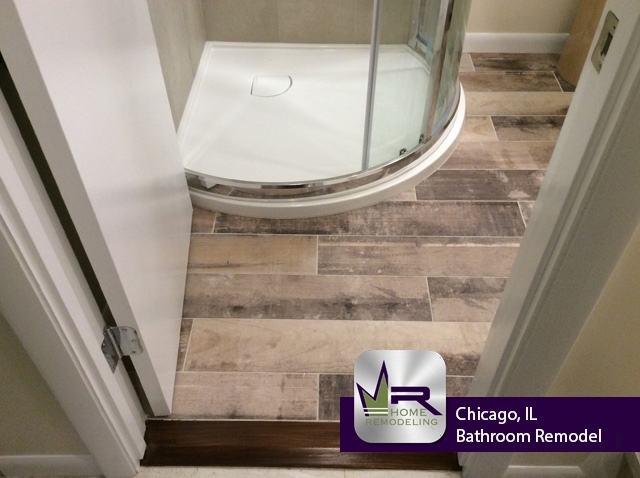 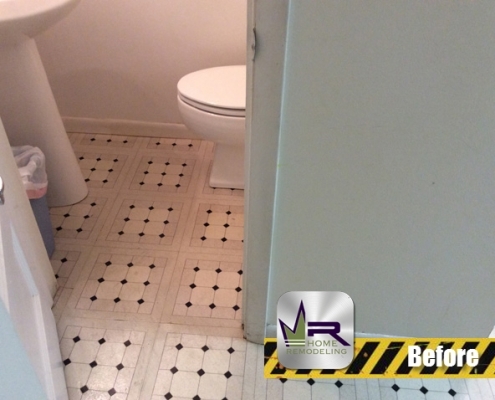 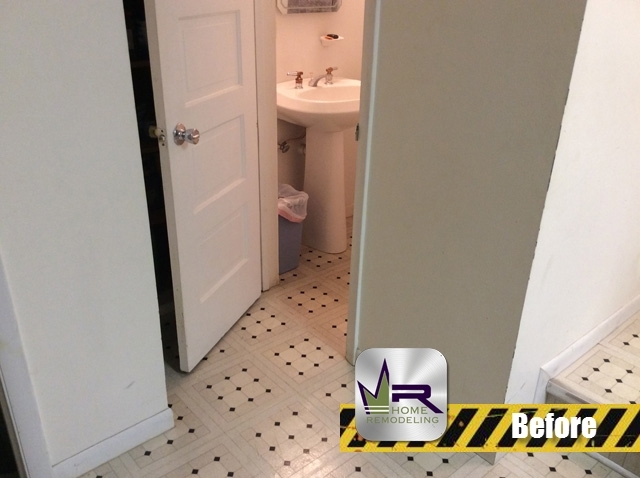 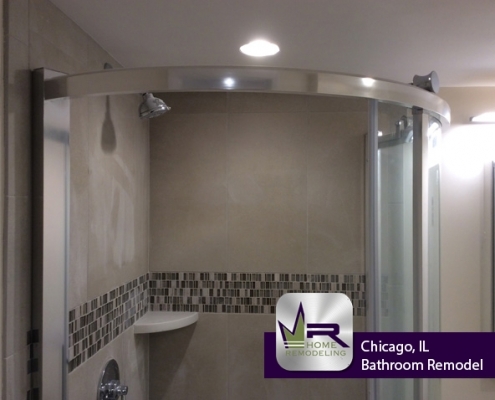 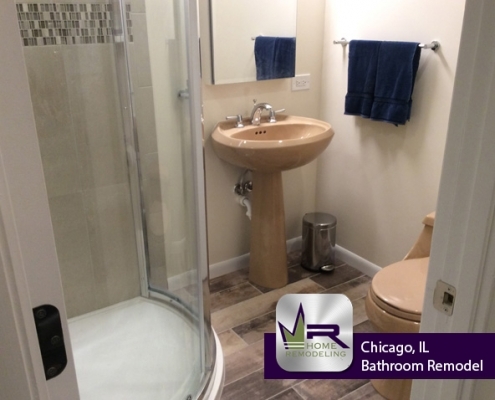 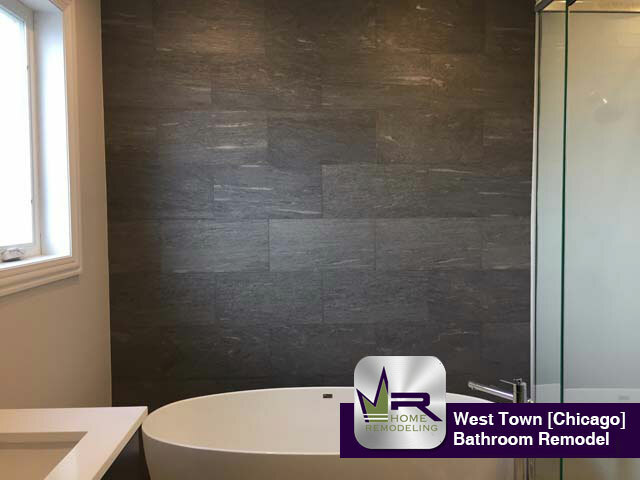 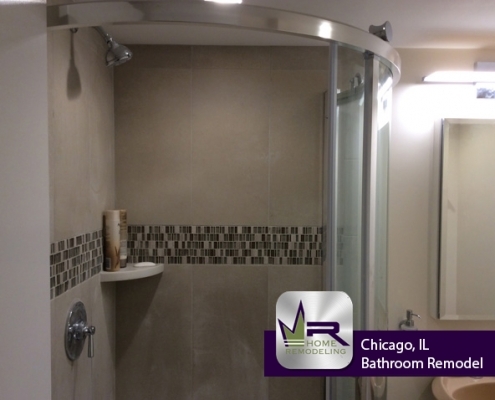 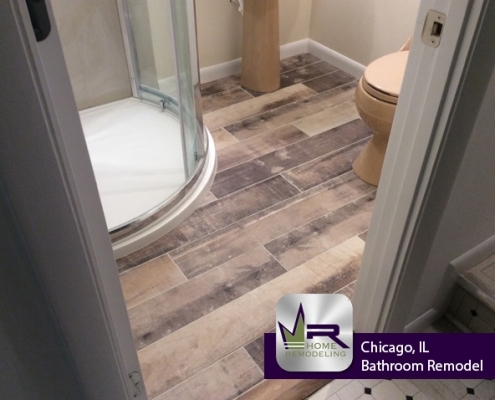 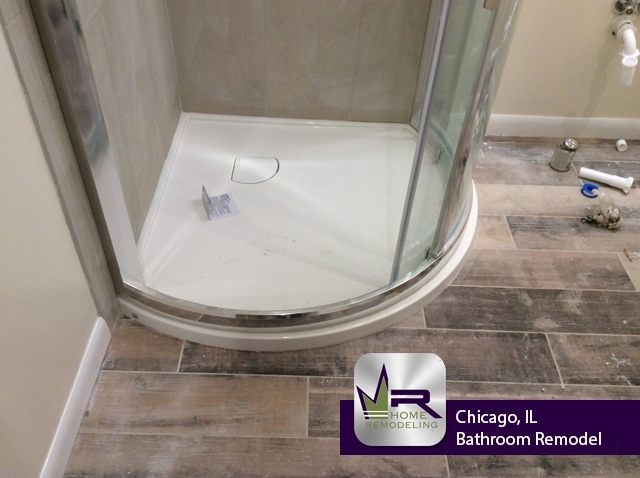 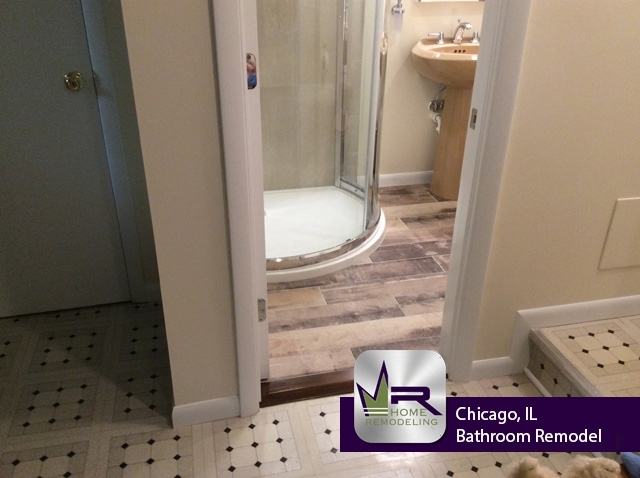 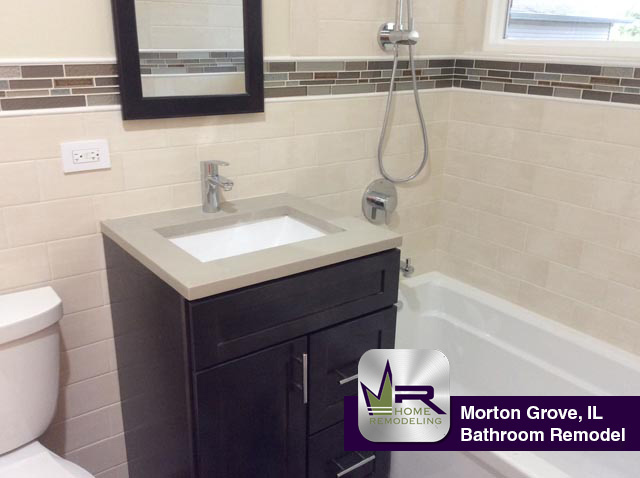 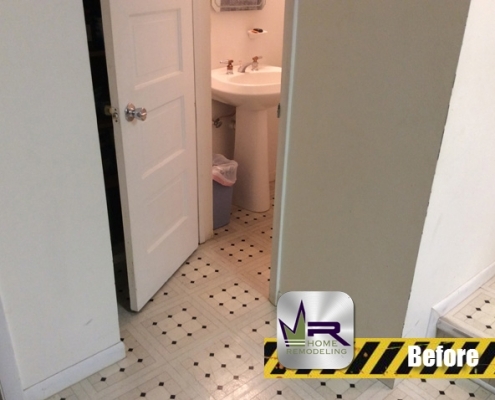 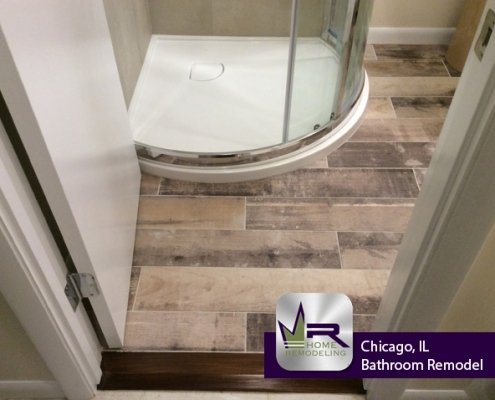 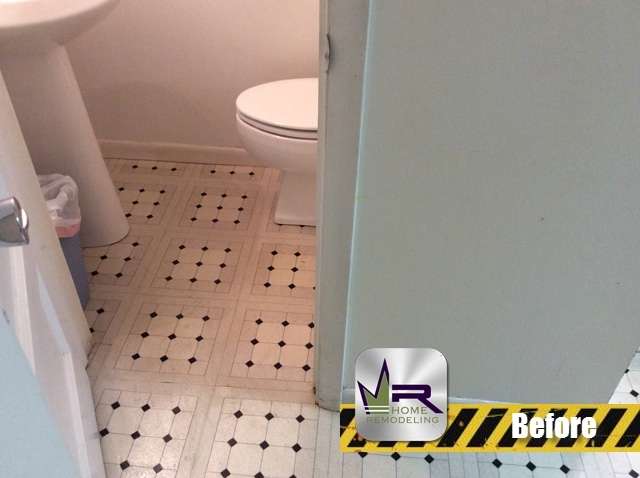 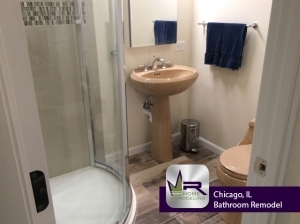 The owners of this Chicago property called Regency Home Remodeling when their basement bathroom had become too inconvenient for their family. 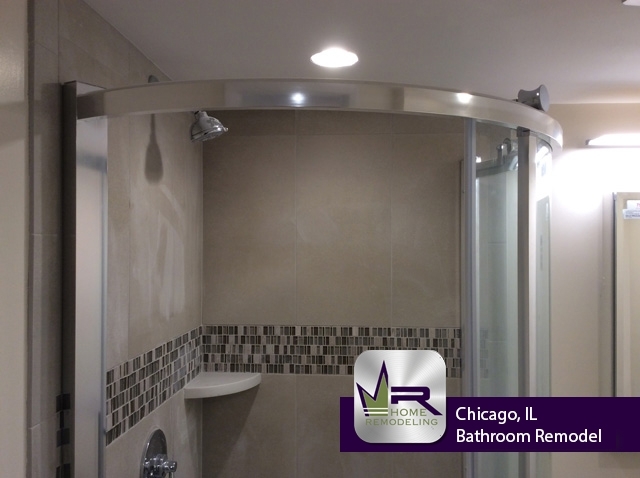 The main issue was that it did not have a shower or bathtub, so, the couple wanted Regency to install a shower in order to make this bathroom more practical for everyday use. 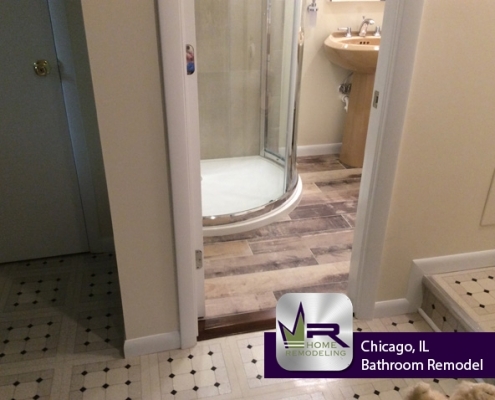 For this to be possible, the existing bathroom would need to be expanded and completely gutted. 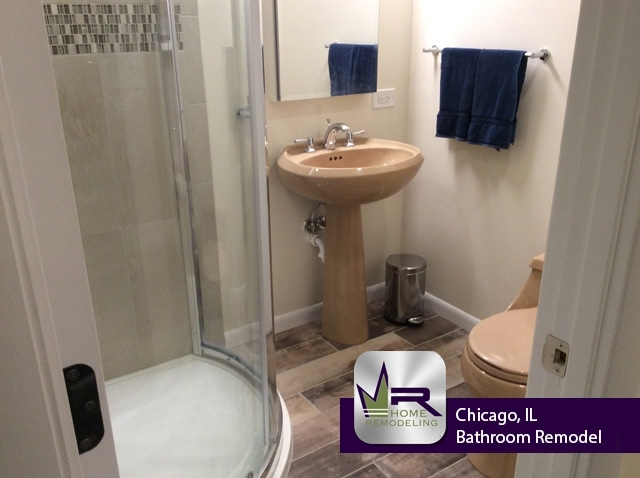 Regency did a superb job expanding this bathroom to fit the customers needs. 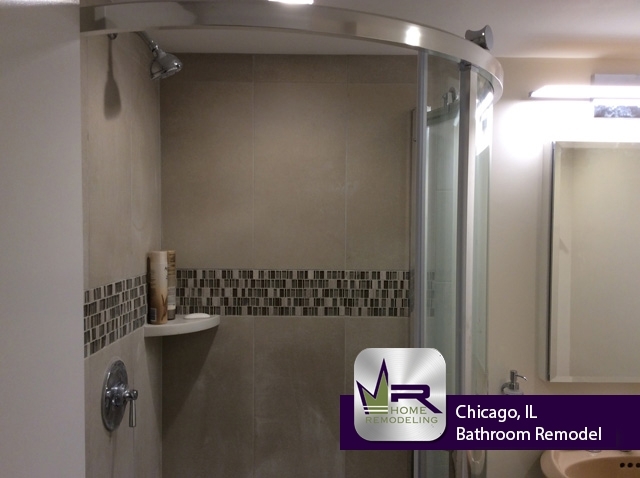 Not only is it more convenient and practical, but it is more modern and sleek. 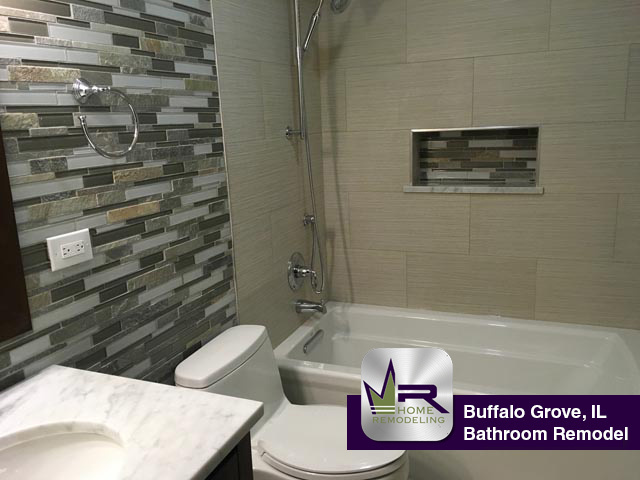 If you are interested in getting this look in your own home, see the next page for items used!